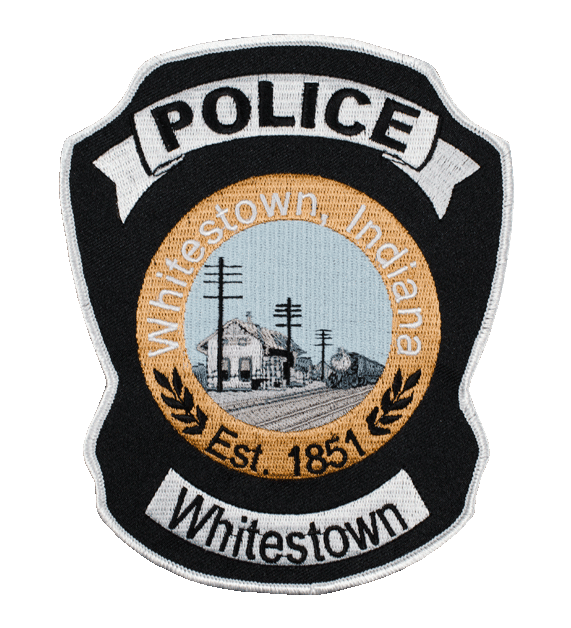 The Whitestown police department needed new uniform patches to include the original train station. Our artists worked with old images provided by the customer to create a truly one of a kind police badge patch. I am a 4th year Journalism student at Hawaii Pacific University (HPU) and love to write useful content that people enjoy reading.